Who is ready to #BacktheBirds? 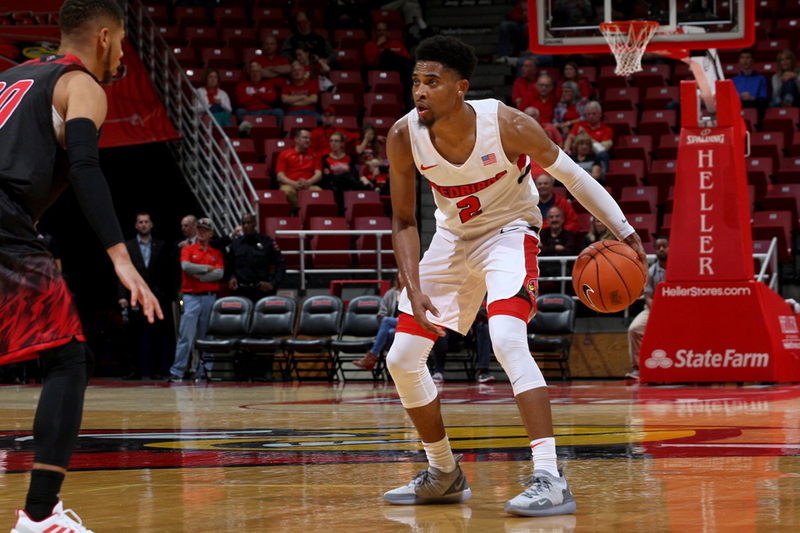 For Redbird fans in the Chicagoland area, here’s the chance to cheer for the team as Illinois State takes on Loyola. Although the game is happening in Chicago, tickets are extremely limited. This party is a way for Redbirds to gather and show their support. Game tipoff is 1 p.m. Wear Redbird gear, bring some friends, and enjoy the #ChicagoRedbird camaraderie. Those planning to attend are encouraged to make table reservations. The Flagship will also offer a $40 Redbird package from 1-4 p.m. that includes call drinks, domestic bottles, and one entrée. Table reservations go quickly but standing room is available. Those that can’t attend the party, can watch the game on ESPN2 or download and listen through the new Redbird Athletics app.